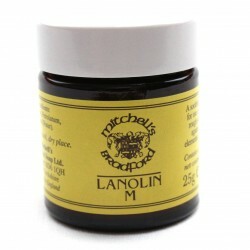 He was a Bradford based chemist, who realised that the lanolin contained in the fleeces of sheep kept the hands of the sheep shearers and wool sorters exceptionally soft. 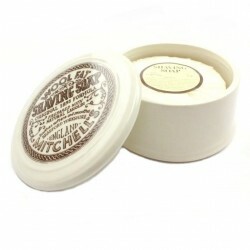 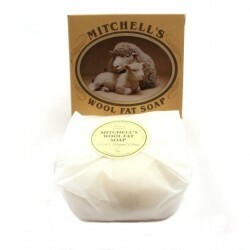 He made a soap incorporating lanolin from the wool fat as its key ingredient. 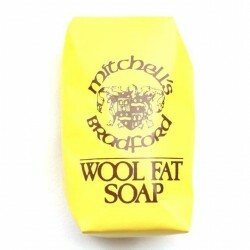 Whilst making no medical claims the soap has been found to soothe sensitive skin and help to alleviate certain skin conditions.